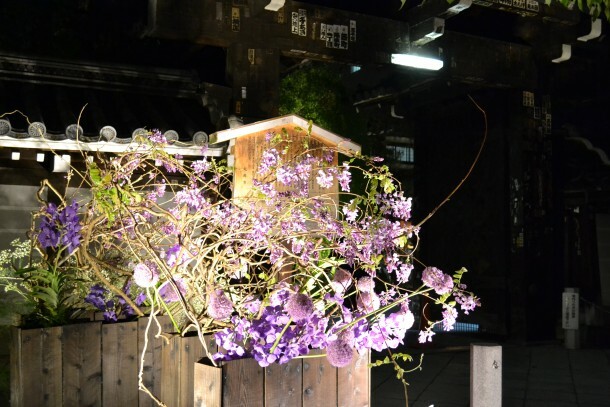 2016 Spring Exhibition and the Rokkakudo Illumination were successfully held from April 15 to 18 at the Ikenobo Headquarters in Kyoto. 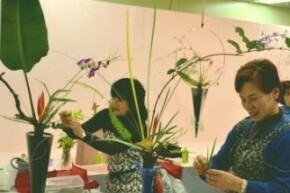 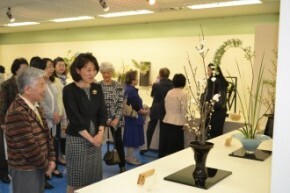 Over 1,000 ikebana arrangements made by ikebana teachers and students from all over Japan were displayed at the Headquarters Building. 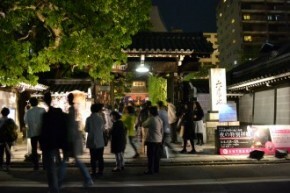 This year again, Rokkakudo Temple, the birthplace of ikebana, was beautifully illuminated by lanterns in the evening. 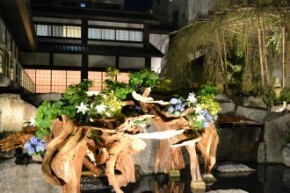 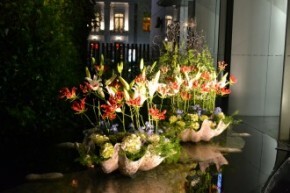 Large arrangements by Headmaster Designate Senko Ikenobo and works created by Professor Noda’s class of the Ikenobo Central Training Institute were exhibited in the temple grounds, which attracted many visitors. 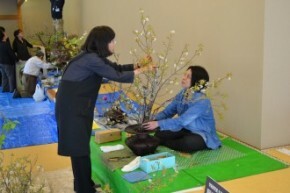 The Spring Exhibition next year is scheduled take place from April 7 to 10, 2017.
copyright (c) IKENOBO All Rights Reserved.